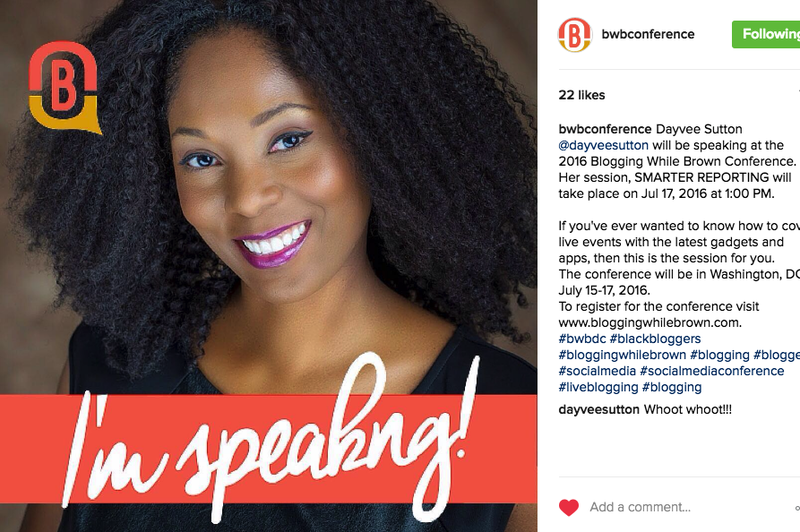 Dayvee Sutton has the gift of engaging people when she talks. As an interviewer she automatically makes people feel comfortable with her; and as a public speaker she brings all of that charisma to the stage as she entertains the audience while getting the message at hand across. Audiences are inspired when she shares her journey. Her talks are informative with tangible tips, guides and insider secrets. And presentations are interactive making her relatable and guiding the crowd to practice what they've learned. 12/3/18 Guest of Guadeloupe Islands Tourism. 11/4/18 Guest of Puerto Vallarta Tourism. 10/26/18 Guest of Just Add Honey for Charleston TEA Tour. 10/21/18 Guest of Scottsdale, AZ Tourism. 10/6/18 Moderated panel for Re:Imagine ATL at Spanx HQ. 9/14/18 The Congressional Black Caucus. 9/8/18 Guest of Niagara Falls for the Travel Media Showcase. 8/17/18 Guest of Space Camp in Huntsville, AL. 8/2/18 Attended National Association of Black Journalists annual convention in Detroit, MI. 7/24/18 Guest of St. Louis Tourism. 7/16/18 Presented to Rising Media Stars in Atlanta. 6/19/18 Guest of Columbus, GA Tourism. 5/14/18 Production and guest in Charlottesville, VA.
5/12/18 Panelist at the Dream Forum in Atlanta. 5/7/18 Participated in Surge Conference in Cabo San Lucas, Mexico. 4/25/18 Panelist for Re:Imagine ATL at the Zucot Gallery. 4/3/18 Participated in the Georgia Civil Rights Trail in partnership with Georgia Tourism. 1/30/18 Participated in Caribbean Conference in Puerto Rico. 10/9/17 Guest of Caribbean Tourism Authority for their annual SOTIC conference in Grenada. 9/11/17 Presented two- four-day training workshops for Vietnam Television. 8/23/17 Guest of Cabarrus County for Travel Media Showcase. 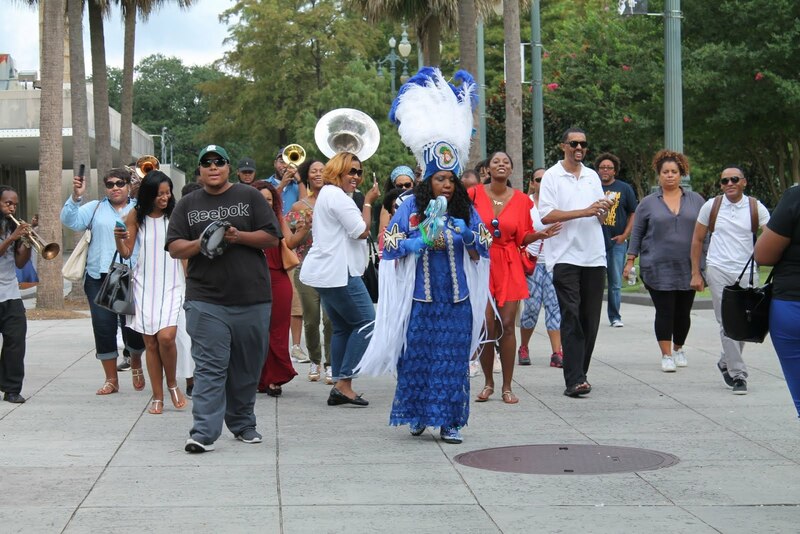 8/12/17 Hosted a "Beyond the Usual Tour around New Orleans" at NABJ! 8/7/17 Shot "Extraordinary Experiences" presented by Mercury Marine for The Daily Affair. 7/22/17 Guest of BB&T Atlanta Open to watch Venus Williams exhibition match. 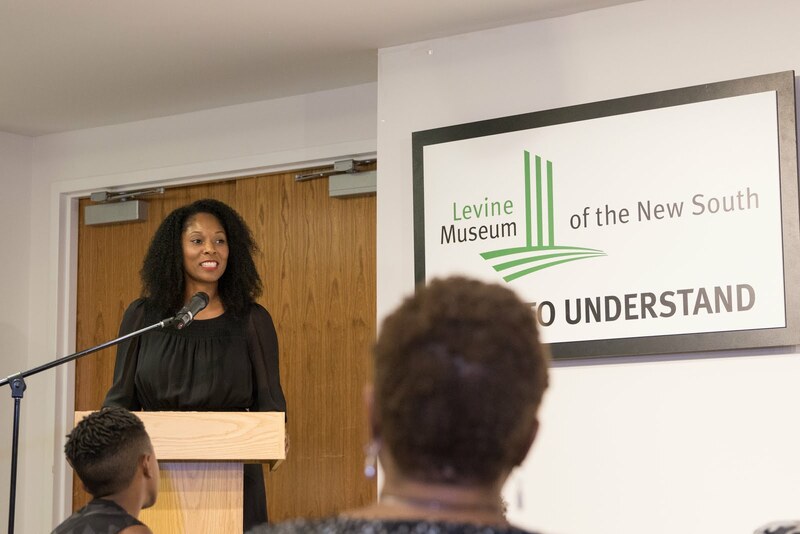 7/20/17 Presented documentary "What We Told Our Sons" as part of the Levine Museum of the New South's "(K)now Justice (K)now Peace" exhibit. 6/1/17 Handpicked to attend Breakout Atlanta and host a dinner with team members. 7/22/16 Guest on the Ron and Craig radio show talking about police brutality and systemic racism. 5/24/16 Panelist for PRSA Travel & Tourism sports session "The Ball's in Your Court"
2/20/16 Keynote speaker at Soledad O'Brien's PowHERful conference in Tampa, FL. 9/7-10/15 Attends extended TV Host training in L.A.
8/24/15 Interview with Channel 10 Podcast - talks about career and life journey. 8/17/15 Talks Stars Wars IX, Stars Wars Land & Straight Outta Compton on HuffPost Live. 8/11/15 Launches #TravelScope #TravelTuesday - a new show on Periscope & archived on Youtube. 8/7/15 Launches "teaser" episodes of new travel show "Beyond the Usual" on Youtube. 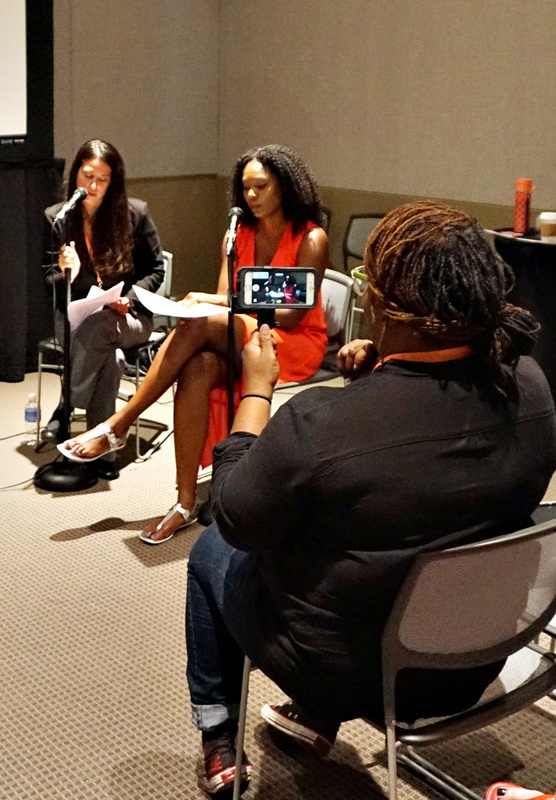 8/6/15 Joins the "Happiness Panel" at NABJ in Minneapolis, MN and shares her entrepreneurial journey with fellow journalists. 7/21/15 Guest interviews on Caribbean Country 93.5's morning show. 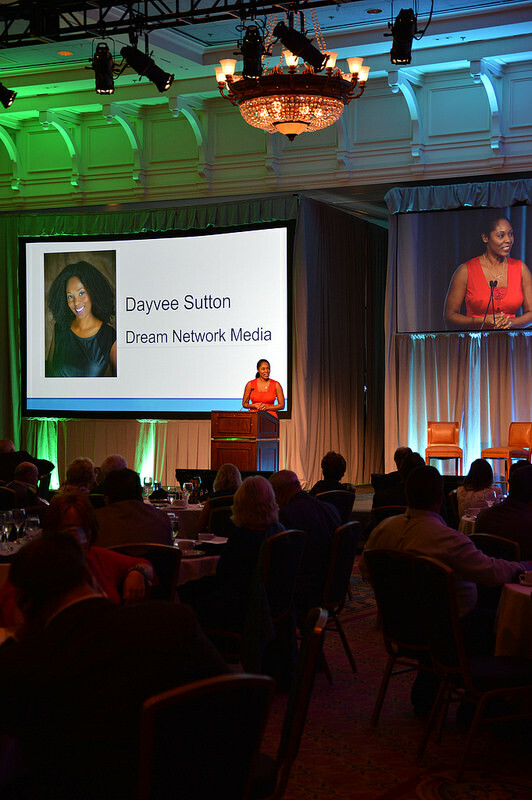 7/18/15 Dayvee's first documentary "What We Told Our Sons" is screened at Netroots Nation National Convention. 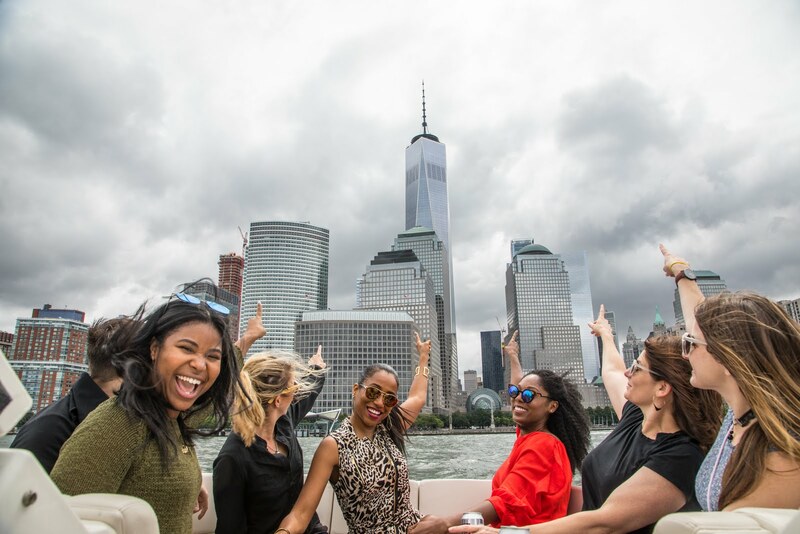 7/13/15 Dayvee's U.S. News article "Top Caribbean Cruise Port Adventures" is featured in the Huffington Post. 7/2/15 Dayvee's U.S. News article "6 Simple Tips for Planning Your First International Trip" is featured in the Huffington Post. 6/24/15 Dayvee's U.S. News article "5 Tips for Planning a Budget Beach Trip" is featured in the Huffington Post. 6/22/15 Story posts on Black Enterprise that Dayvee wrote for their "Wealth for Life" series. 6/22/15 Records CBS podcast for the "Key Influencer Show"with James Andrews. 6/17-21/15 Selected to attend SoCal tourism press trip. 6/3-6/15 Represents Lifeproof in an epic adventure trip in the British Virgin Islands to launch their new Frepower case for the iphone 6. 5/9/15 Is a guest at Wind River Cancer Wellness Retreat Annual Hike to celebrate the cancer survivors. 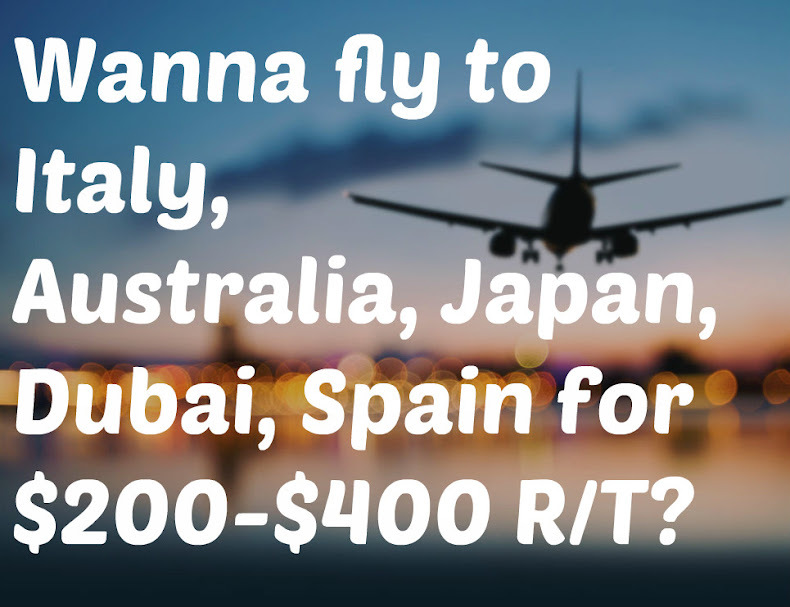 4/28-5/1/15 Shoots a pilot for a travel show in Hilton Head, SC. More info is on Dream Network Media. 3/30/2015 Dayvee's story for NBC News on Erica Garner, the daughter of the Staten Island man who's confrontation & death was caught on video in 2014. 3/18/2015 Is a guest speaker for the Black Wall Street Tour. 2/19/2015 Dayvee's is a guest on New Jersey's "Issues and Ideas" radio show to talk JRW baseball. 11/20/2014 Dayvee delivered her "I am a Dream Chaser" speech to the students at The Ohio Center of Broadcasting in Columbus, OH. 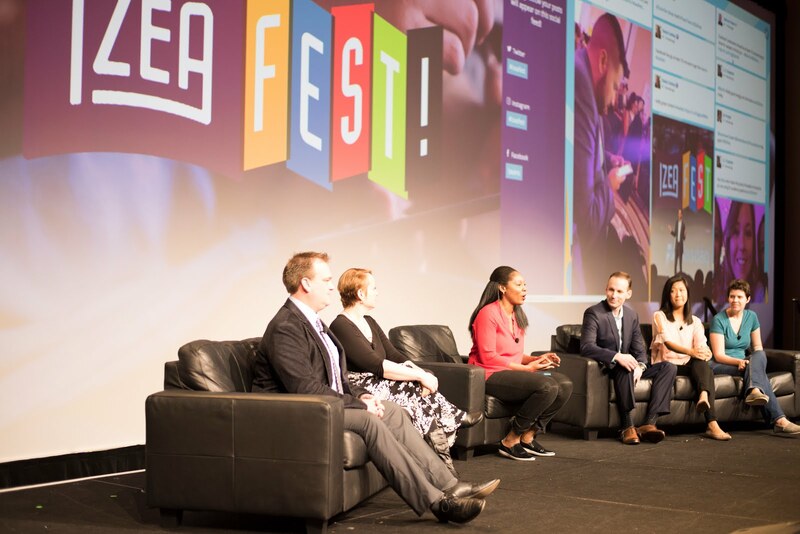 11/8/2014 Dayvee spoke on the panel for the USTA conference. 5/5/2014 Dayvee is the new sports anchor/reporter for CBS Atlanta. 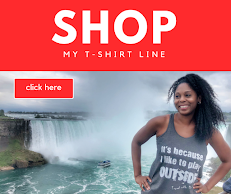 3/6/2014 Dayvee rejoins NBA.com as a freelancer. 4/10/2013 Dayvee is named the host of "Girls Night Out" for the Studio Movie Grill in Charlotte. 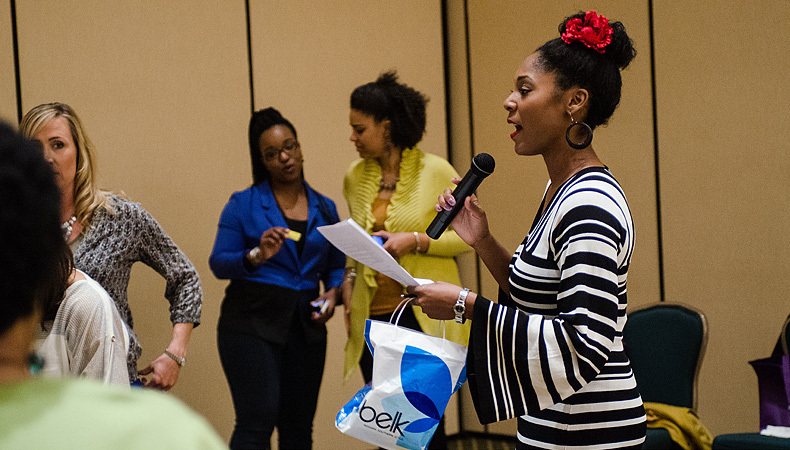 3/23/2013 Dayvee hosted her Annual Swap Party "My Sista's Treasure" at the luxurious Ballantyne Hotel. Proceeds support Dress for Success Charlotte. 12/20/2012 Creative Loafing asked Dayvee and other local celebrities their plans for the end of the world. 10/3/2012 Article published about Dayvee's style in Charlotte Style Magazine. 9/21/2012 Dayvee is the emcee for the Samaritan's Feet 9th Annual Charity Golf Tournament and Awards Dinner. 7/14/2012 Dayvee Sutton is one of the judges for the Sparkle Singing Challenge hosted by BET and Myspace. 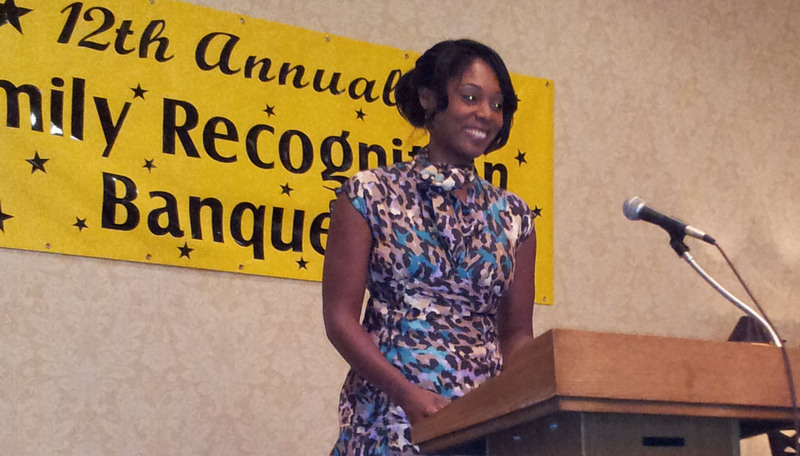 6/21/2012 Dayvee Sutton emcee'd the Children's Home Society of North Carolina Annual Banquet. The event honors the work of the community and social workers who serve unwanted children and neglected families in North Carolina. 4/23/2012 Dayvee helps cut the red tape for the new restuarant "Delta's" opening in Charlotte, NC. 4/14/2012 Dayvee Sutton is named one of Charlotte's 25 Most Stylish for 2012, alongside Carolina Panthers' Cam Newton, by Charlotte Style Magazine. 3/24/2012 Dayvee Sutton set to host "My Sista's Treasure" Spring Fling Swap Party at the Westin Charlotte. Her career path is unconventional, but has led to international success. 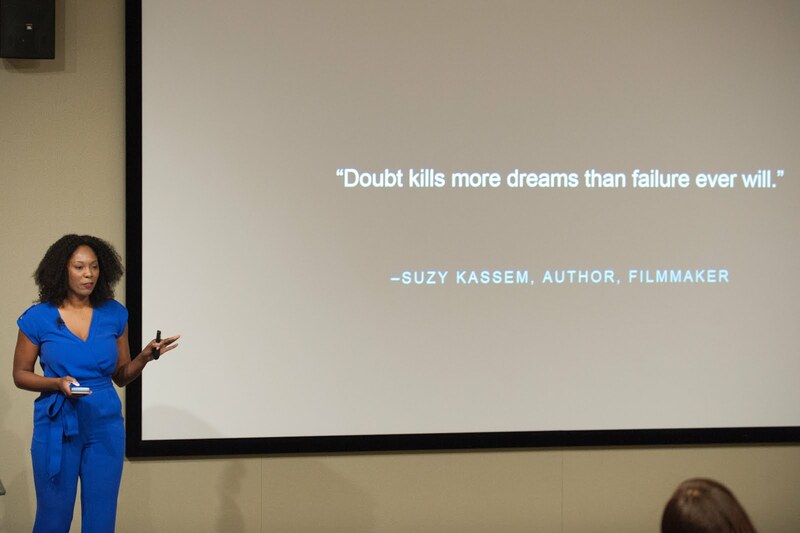 Her journey inspires people to follow their dreams. 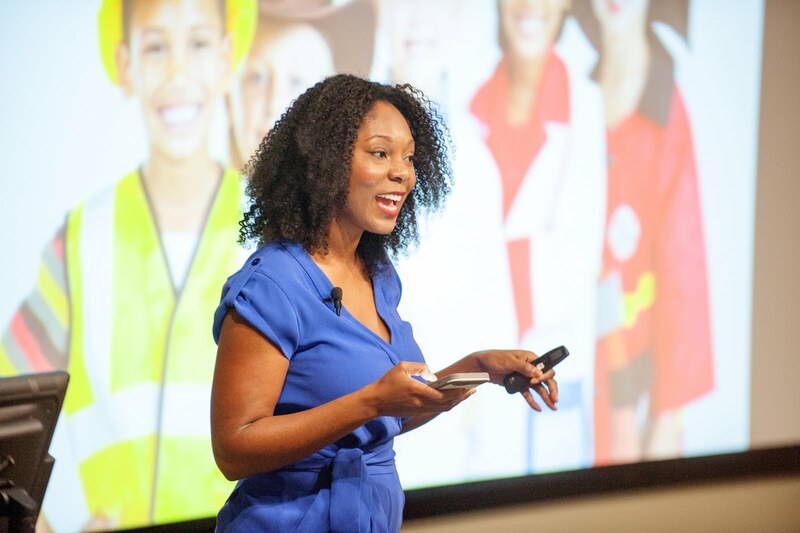 She brings a different perspective that motivates audience members to try different paths: ones that are solutions-oriented, empowered, confident, courageous. She speaks from real-world experience: from failures, rejections, fears to success, and loves sharing the lessons she has learned. Her charisma guarantees a lively event. She engages the audience through interactive stories, games and humor. She’s down to earth, playful, creative, and fun.